The Simply the Best Gala is August 30, 2018. Early bird tickets are $65 until August 1. After August 1, tickets are $75. You can purchase tickets online by going to this link. Also, if you are interested in any extras like signs, banners or plaques, please check out this page. 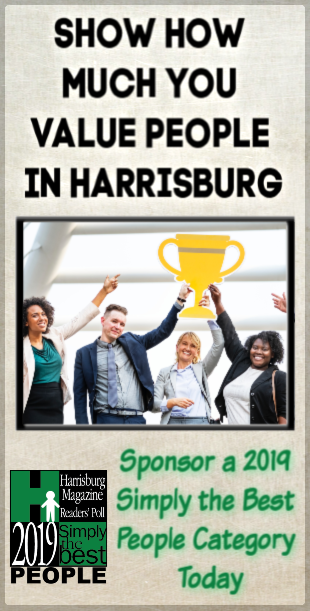 If you are contacted by anyone who does not have an email that is either harrisburgmagazine.com, lehighvalleymagazine.com or benchmarkmediallc.com, they are not affiliated with us and are illegally attempting to use our logos. Here are this year’s 2018 Simply the Best Winners! If link is not active, results haven’t been posted yet.